Many home sellers think briefly for a moment about renting out their house rather than selling. So why do so many choose not to? Is it not quite the moneymaker they want it to be – or is the process just too overwhelming for them to move forward with? A rent vs. sell calculator can certainly help, as well as a close examination of your circumstances, including your qualification for a second loan, tax implications and your tolerance for the inconveniences of serving as a landlord. If you’re wondering, “Should I sell my house?” – read on. Once you rent out your old home, it becomes an investment property to you and in the eyes of the law. That means you must pay capital gains once you sell. For example, if you paid $250,000 for a home, and then you lease it out for five years until selling for $350,000, you’ve made $100,000 – but you must pay taxes on all of it. That can take a big chunk out of your profit, especially when you take into account the interest paid – at a higher rate than on your primary mortgage. The good news is that you can write off the home maintenance and home improvement costs you’ve paid. Not all homeowners can get approved for a second mortgage to finance their new home when renting out an old one. First, you must have 30 percent equity in the home you want to lease. You can count a portion of future proceeds from renting the home when qualifying income-wise, but you’ll pay a higher interest rate on the rental mortgage than you will on your primary mortgage. The mortgage company rightly believes that a loan recipient is more likely to default on a nonprimary mortgage – that is, it’s much easier to quit paying a mortgage on a home you don’t live in rather than risk getting kicked out of a house where you do live. Even if you are counting on future rental income to make the arrangement work, there’s no guarantee you’ll have that income. What if the rental market tanks and you can’t find someone to lease your home? You still have to pay the mortgage, taxes, insurance and upkeep, but there’s no rental income to offset it. Are you prepared to absorb those costs? Know the market before you get in over your head. The landlord role isn’t a perfect fit for everyone. You can, of course, hire a property management company that takes care of maintenance and upkeep, as well as some service providers that help with leasing, but all that service takes a chunk out of your margin. You need to consider how willing you are to serve as a landlord to demanding tenants, or how prepared you are to pay for someone to take care of that aspect for you. 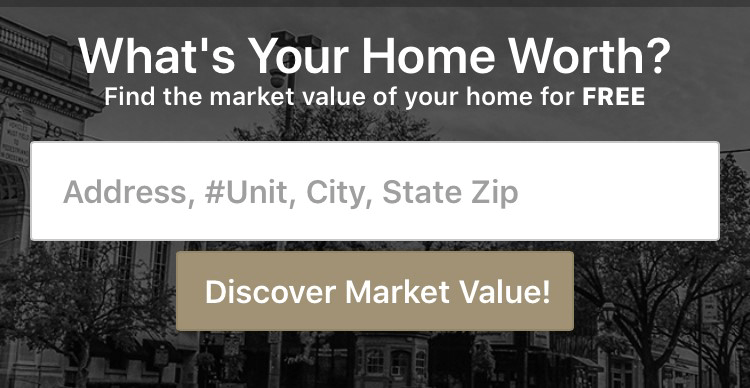 At CENTURY 21 Core Partners, we offer a team of real estate professionals who know the York, Pennsylvania, market inside and out. If you’re considering leasing your current home and moving into a new one, one of our agents can walk you through the process and help you consider the implications. Contact us today for expert advice on leasing a home when you purchase a new one.